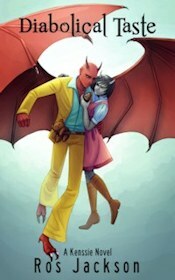 One of the campaign posters. 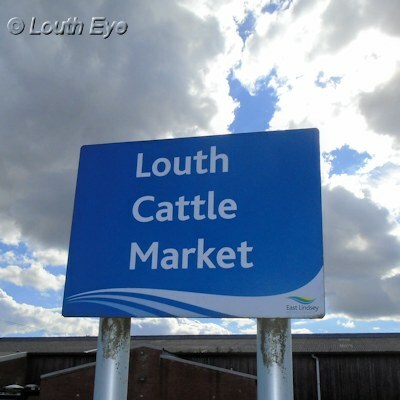 On Wednesday, 11th October, ELDC councillors voted to refurbish Louth Livestock Market, giving the facility a reprieve from being sold altogether or relocated. 84% of the people who responded to ELDC's consultation on the issue had backed the refurbishment option. 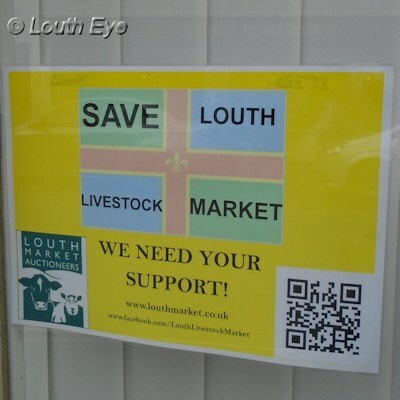 In addition, many of the shops in Louth featured a "Save Louth Livestock Market" poster. So it was perhaps no surprise that of those councillors able to vote, the vote went unanimously in favour of refurbishment. The full debate can be heard here. However, how long will this hold? The site is under-used at present, since the Boar's Head pub is closed and the livestock market only operates on Thursdays. So the onus is on the auctioneers and ELDC to agree on alternative uses that get the best out of this large site. There are some possibilities already on the table. The outdoor sheep pens are under-used and might be brought into the main building so that the 0.4 acres they occupy could be developed for another use. 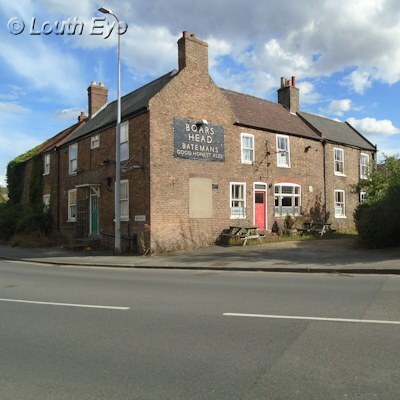 Without the spectre of an imminent sale of the site, the Boar's Head might be viable as a pub in future, or it could be converted into flats. There are also opportunities within the site for increasing the available car parking, particularly on the six days a week the livestock market doesn't operate, and for tidying up this land. So there are a few ideas for ensuring the market remains sustainable into the future which have been proposed by the auctioneers. Unfortunately we can't be sure how people's behaviour will change in the future: will pubs become more or less popular? What effect will Brexit have on livestock farming? How will trends in food consumption change? Councillor George Horton, who runs Bowler Auctions on the site (he didn't vote on the issue), declared in the meeting that this business will cease trading on 26th November, leaving a gap on the site. Will that retail space be easy to fill? There are a lot of questions with no easy answers without a crystal ball. Risks are inevitable in any venture, but what it does mean is that the decision to refurbish the cattle market isn't the end of the journey to save it for the farming community, but the beginning. It will take ingenuity, diversification, and a willingness to experiment with different schemes in order to maintain the market for the long term. It's important that this work is done, so that in ten year's time we don't have the prospect of a hard-up future council deciding that the cattle market is more of a liability than an asset. During the run-up to the election, voters of the Trinity and North Holme areas of Louth told us about their priorities and what they wanted to see changed locally. The ELDC executive met to consider the future of the cattle market. 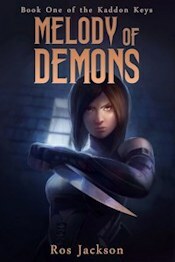 Is its sale a done deal? There was lively debate at a public meeting about supermarket provision and the livestock market.